"The common question that gets asked in business is, ‘why?’. That’s a good question, but an equally valid question is, ‘why not?’". Advertising is only as good as the ad messaging itself. However, it is important to not let the creative messaging dictate the ad sizes, placements or mediums you utilize for your campaigns. This is why VŌG’s agency is unique – we have our own in-house media buyers, creative designers and multi-media producers. Our teams work together to determine the audience and the campaign strategy. The goal is to create the right messaging to precisely target the right audience at the right time whether at home or on-the-go. VŌG’s creative team produces quality concepts that balance art and science. 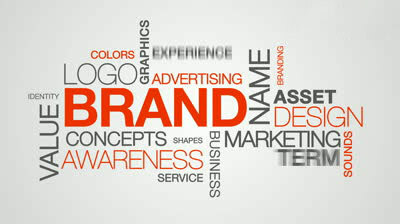 Our ideas are Innovative while also following industry standard “best practices” so that the messaging is effective and compliant for your brand. Through VŌG’s research and expertise, we understand how consumers act, so we tailor your message to connect with your audience on a personal, emotional level. The goal is to get the target audience to respond and engage with your brand. Our staff has a collective history of effectively responsive creative that’s unparalleled in the advertising industry. And we know how to leverage and optimize that messaging across all other media. We create captivating websites and digital content that convert consumers into customers.